We are looking forward to a fun filled Literacy Week! Here is the plan for each day. 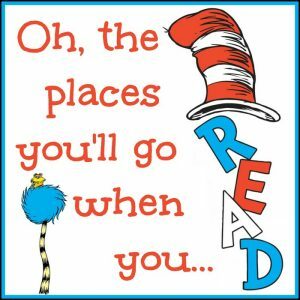 All classes will have a special guest reader come to visit and share a book. Students and staff are encouraged to dress as a character from a book. Remember to return your completed family literacy bingo sheet to your teacher for a chance to win a Chapters gift card. Five lucky winners will be drawn at the assembly on Thursday morning!